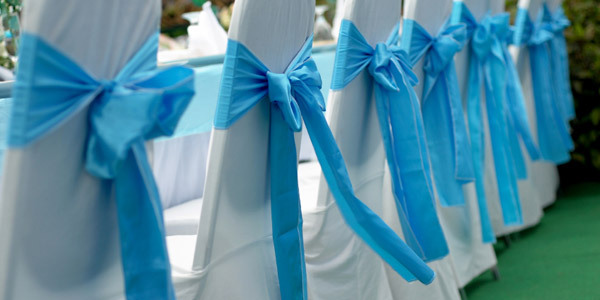 Stuck for your wedding theme? We can help with a few ideas to help you find the style that suits you best. It could be the location, the season or your dream…if you can imagine it you can turn it into your wedding theme. The Bridal Bouquet has to shine almost as much as the bride to be. Be inspired by our ideas and find the perfect bouquet flowers and style to match the bride, the dress and the theme of your wedding.